The operating system has been collecting telemetry on users and apps since 2015; despite recent changes, it’s still gathering information. Microsoft has expanded its diagnostic data collection with Windows 10, making mandatory what had been a voluntary telemetry program. Windows 10 includes a telemetry and diagnostics service that cannot be fully disabled. In earlier editions of the OS -- including Windows 7, 8 and 8.1 -- Microsoft's data gathering was optional. 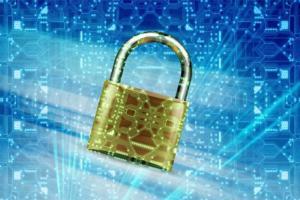 Users had to agree to join the "Customer Experience Improvement Program," or CEIP, for telemetry to be collected and sent to the Redmond, Wash. company from those operating systems. And if users changed their mind, they could stop it.